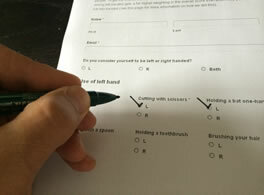 Our left-handed test gives you an indication of your overall degree of left-handedness and how you relate to other left-handers. 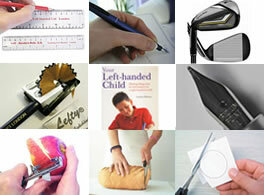 It is rare for people to be 100% left-handed at everything and we wanted to find out how “mixed-handed” lefthanders are. If you haven’t completed the test yourself yet you can use this link to go to the test form and you can see a summary of the results so far here.